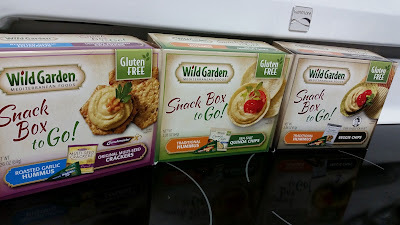 We were recently provided some samples of Wild Garden Mediterranean Foods Snack Box to Go! gluten free treats (note, not all of them are gluten free). 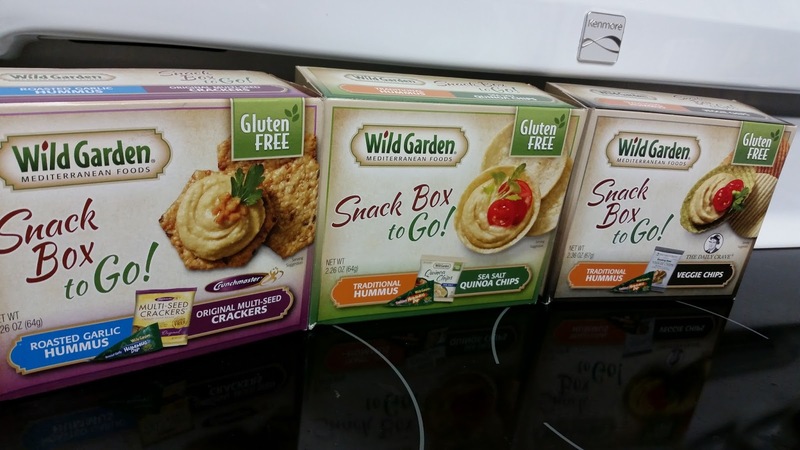 Each snack to go box comes with one squeeze pack of gluten free hummus and one pack of gluten free cracker or chip. This product is fairly new and not available everywhere yet. You can find Snack Box to Go at Sobey's locations. 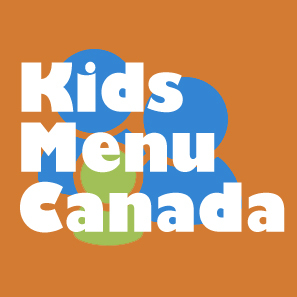 We even saw them recently available at Jugo Juice (those guys are just on the ball). We really enjoyed these quick snacks. The hummus tastes like a traditional hummus, very much heavy on the chickpea, lighter on the tahini. 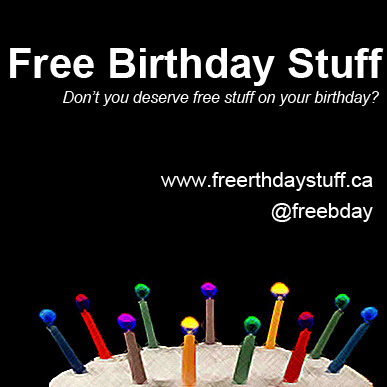 They source 3rd party chips/crackers from other gluten free manufacturers, so you can choose your favourite.